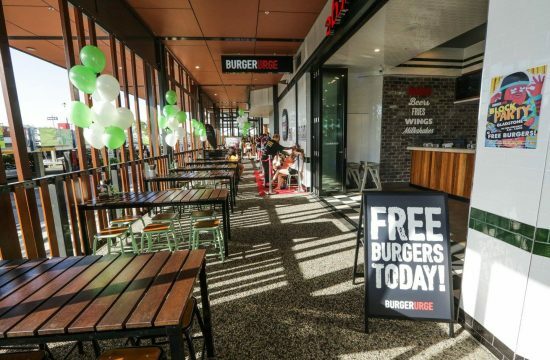 Burger Urge Gladstone – Philip St, Gladstone, QLD, 4680, Australia. 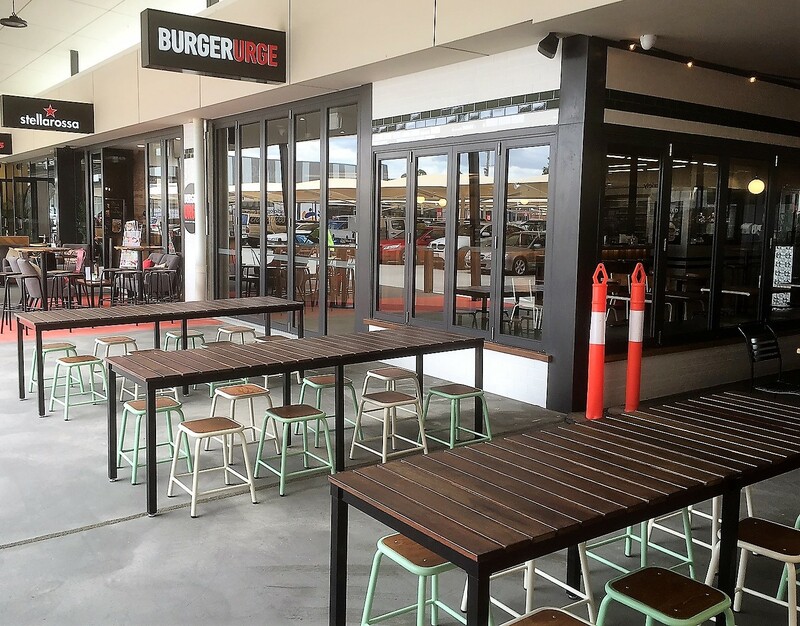 Burger Urge Redbank Plains – 357 381 Rd Shop 19, Town Square Redbank Plains, Redbank Plains, QLD, 4301, Australia. 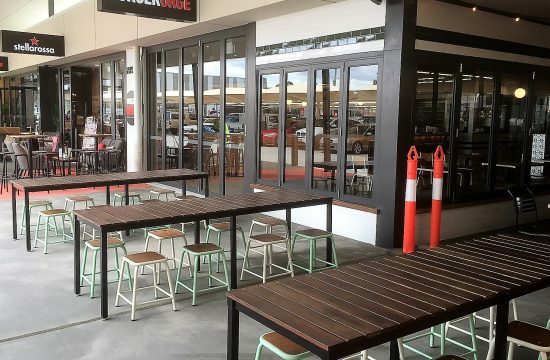 We worked with VPG Projects in order to supply Burger Urge with high quality table frames for their custom table tops. Relevant furniture to those used in this project can be found on the following page: Cafe Furniture and Tables. Nextrend have excellent customer service – the team have been a pleasure to deal with! All orders have been correct and there have been no issues with deliveries. Would happily recommend to anyone wanting cost effective furniture for commercial use.